Templater is a reporting library designed to support customization of templates by business users and outside of development. Library has a minimal interface for providing data which removes the need for custom coding and allows easy integration into third party apps. 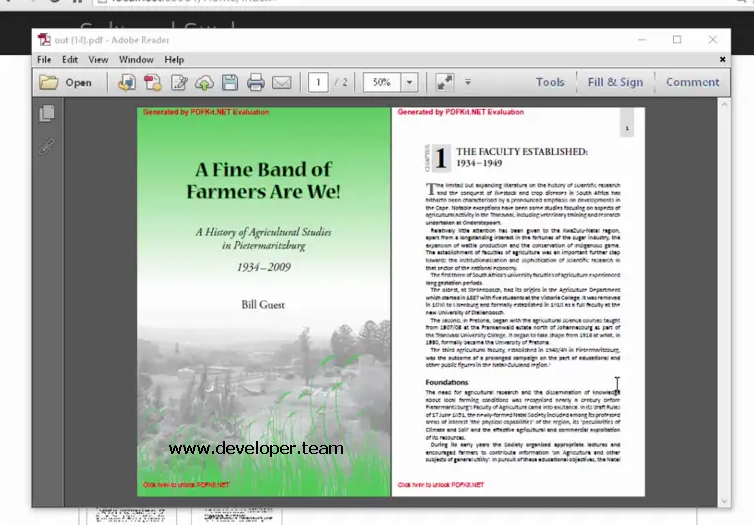 It works by binding provided data with Word and Excel templates to create final documents. 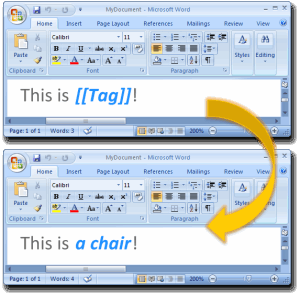 This empowers designers and domain experts to create beautiful and feature rich documents and reports by leveraging Microsoft Office tools. Templater understands most of the Word and Excel features; which allows various companies, non-profits and developers around the world to create very complex reports in a fraction of time and cost. 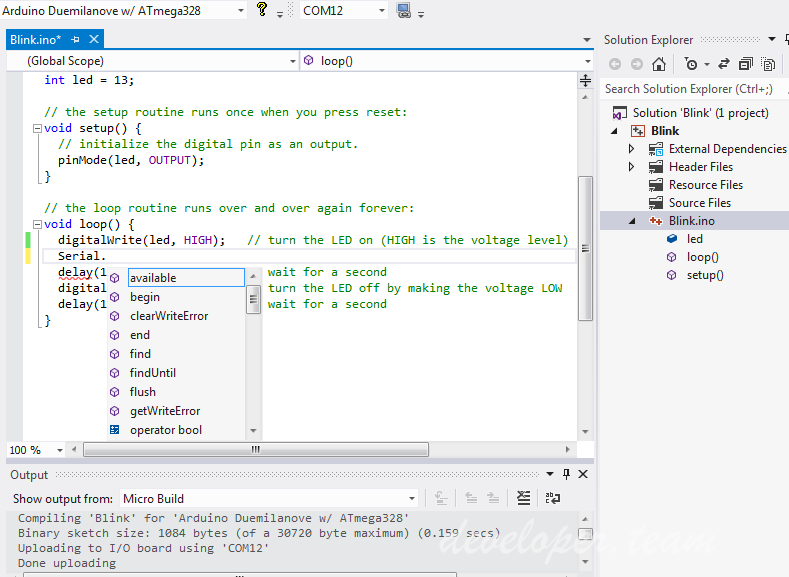 LiveXAML runs while you are debugging your application inside an emulator. Whenever you save any XAML file, it automatically updates the running application. LiveXAML has no restrictions on libraries or code usage. You can interact with the interface as you normally do. No additional configuration needed besides initial installation. 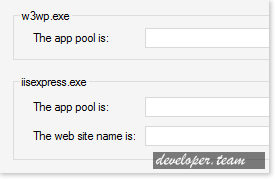 Attach the debugger automatically to processes the moment they start, however they're started. 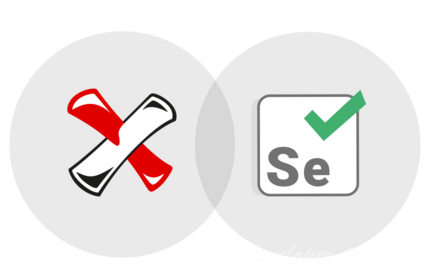 Services, web servers, DllMain, unit tests, setup custom actions, anything you like. Attachment happens directly on process creation, not by polling. Ranorex Studio is an Integrated Development Environment for .Net framework applications written in C# and VB.Net. Ranorex Studio is based on SharpDevelop, an open source tool. The chapter Recording a Test already explains how to create a new Ranorex Solution. Within a Ranorex Solution different kinds of projects can be created. Ranorex Studio offers easy-to-use test automation tools for creating reliable automated testing projects. Optimize your robust test automation frameworks with Ranorex Studio test any desktop, web or mobile application. Instantly find every occurrence of a word, phrase, function, variable, API, error code or anything else in your source code, with a single keystroke. Entrian Source Search is a search engine for your source code. 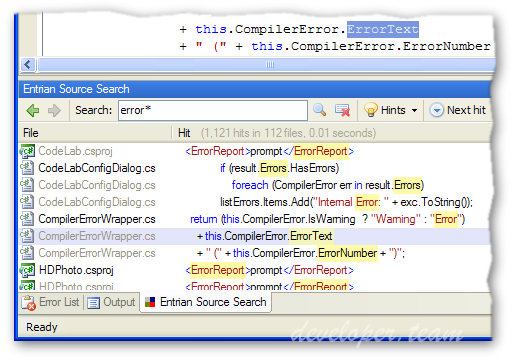 It builds a full-text index of your files, and searches it instantly, giving syntax-colored results. It indexes everything, not just code, and includes powerful Fuzzy and Loose searching. Entity Framework: Bulk Insert, BulkSaveChanges, Bulk Update, Bulk Delete, Bulk Merge, and Bulk Synchronize. 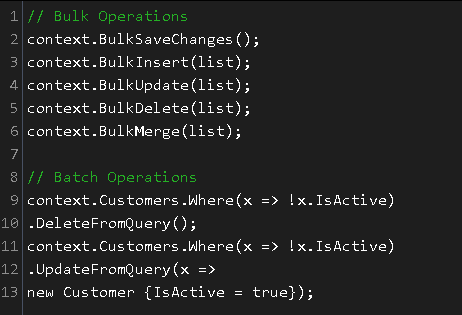 Entity Framework Extensions extends your DbContext with high-performance bulk operations: BulkSaveChanges, BulkInsert, BulkUpdate, BulkDelete, BulkMerge, and more.